Right now on Amazon Local you can get a Gallery Wrap Canvas with Free Shipping starting at just $35! Go to ALL DEALS and click on Shopping & Services to find this deal quickly. 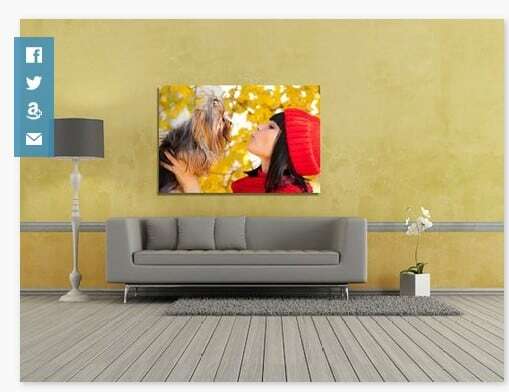 Great way to make some custom artwork for your home using your favorite photo! Great holiday gift idea as well!